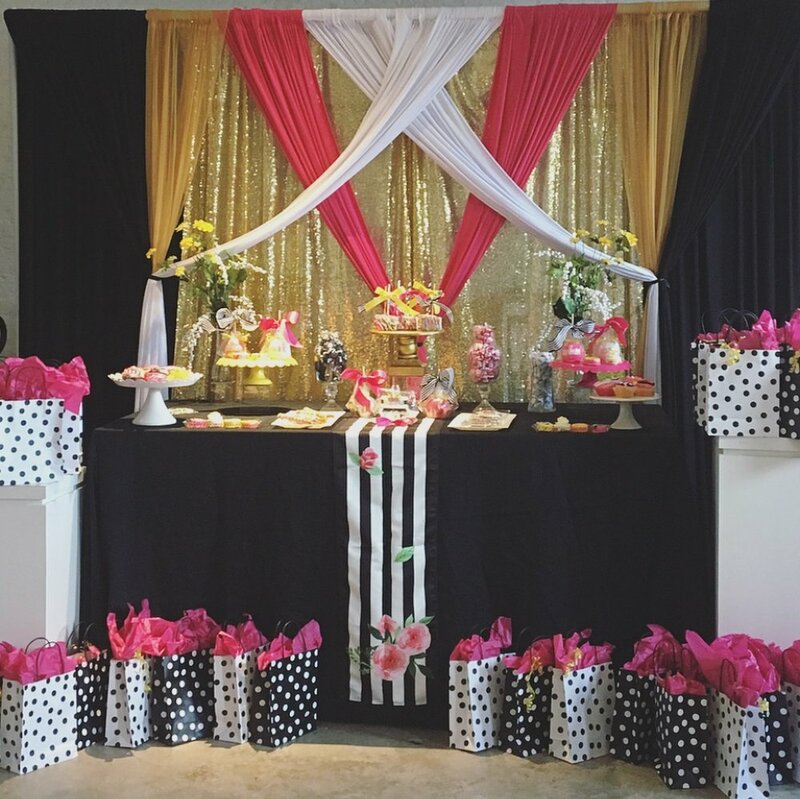 Tynique Kelly's Big Sister Talk Event Empowers Young Girls To "Dream Big"
Walking into the workshop is every girl’s dream: there are vibrant colors everywhere, positive messages, music, and food! While parents are welcomed to stay during this workshop, it is truly designed to reach the intended audience of the day: young ladies! In the middle of the room is a Maya Angelou quote strategically placed stating: Ask for what you want and be prepared to receive it. This seems to be a bit of foreshadowing for the day. “What is a big sister?” This question is asked to the group from the Founder of Big Sister Talk, Tynique Kelly. These young bright-eyed girls begin to ponder. “Someone that teaches you things”, “ a protector”, “ someone to tell secrets to” were some of the ideas that surfaced. Ms. Kelly shares the purpose of her organization is embedded in that definition. Her goal is to provide a safety net and trusted confidante to girls through life challenges. The activity for the day, in addition to acquainting the girls with potential mentors, was to develop a vision board. But this wasn’t a typical vision board party of randomly throwing pictures on paper. Before the boards were developed; the girls were provided with a blank piece of paper, a canvas if you will. With their eyes closed, the girls were serenaded with “Superwoman.” After the song was finished, the girls were asked to open their eyes and think about goals: goals they hoped to achieve in 1 year, 5 years and 15 years. They were then challenged to think about what it would take to get there. For some it was good grades. For others it meant connecting with others, while others mentioned working out and enrolling in particular courses. Then, before they could get markers and paper, they were challenged to think BIGGER! For some this was noticeably hard. The energetic facilitator encouraged them by saying; “think of something deep deep down, that you don’t think you can do.” You could see the light bulb going off as they began jotting down that “secret” goal. This was an awesome workshop for all ages. This was a meticulous and purposeful event. Everyone could benefit from outlining their goals, even the secret ones! Ms. Kelly closed the day by encouraging the girls and their parents to follow her on social media for upcoming events and handed each girl a gift bags of goodies, filled with candy, journals and friendship bracelets. She reminded them to write down their feelings and ideas and to always be a friend. We will certainly see more of Big Sister Talk in the future making strides for our youth!